Pharmacy and medical researchers have explored the attitudes of pharmacists and doctors towards take-home naloxone in a qualitative study published in Drug and Alcohol Review. 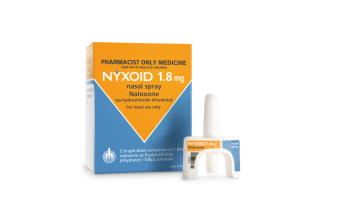 Naloxone was downscheduled from Schedule 4 to Schedule 3 in February 2016, however uptake in hospital emergency departments has reportedly been limited for various reasons. 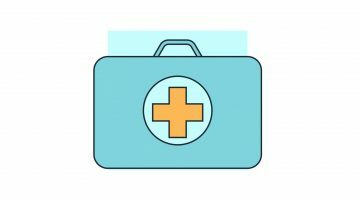 The researchers wanted to gauge health practitioner attitudes towards the provision of take-home naloxone in both the community as well as in emergency department settings. They conducted 25 interviews with 13 pharmacists and 12 doctors. The majority of participants were from NSW (16) followed by Victoria (3), South Australia (2), Queensland (1), Northern Territory (1), Western Australia (1) and Tasmania (1). As the majority of opioid overdoses are accidental, many fatalities could be prevented with increased access to take-home naloxone by patients, their friends and families, say the researchers. When asked about attitudes towards community availability, 18 of the 24 participants were supportive of providing non-medical professionals with access to naloxone. However there were concerns that if a patient was socially isolated, there would be no one to administer the medication. Concerns were also raised about logistical barriers when providing the medicine along with counselling. Some participants recognised that pharmacists and nurses are well placed in the emergency department to counsel and provide naloxone. Some also recognised bias that is often projected onto patients who use opioids. However a minority of participants used stigmatising language in regard to supply patients with naloxone. Concerns surrounding harm minimisation strategies such as provision of take-home naloxone are still prevalent in Australia, mirroring those raised in the past during initial implementation of needle-exchange programs, say the researchers. “One of the major concerns has been the stigma that healthcare professionals often hold about people living with opioid dependency and who inject drugs,” they say. Those with opioid dependency are not the only candidates for naloxone, the authors point out, with overdose in people who use opioids for chronic pain on the rise. 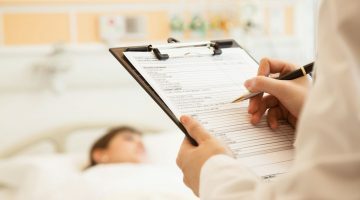 Research from the US shows that take-home naloxone offered to chronic opioid users reduced the number of visits to the ED by 63% compared to those who did not receive take-home naloxone. Angelo Pricolo, a Melbourne-based pharmacist who has been involved in the treatment of addiction and harm minimisation for 30 years, says the emergency department can be another avenue where the medicine can be accessed. “We need to explore every interface where we have access to people at risk to be able to provide them with this life-saving drug,” he told AJP. “One of them is of course an emergency department unit, but having said that I think we probably have not done enough work at the pharmacy level or at the clinic level to saturate the supply that I think is necessary to make a dent in the overdose potential of opioids on the street. Mr Pricolo is disappointed that uptake of naloxone is currently not high enough. “There are still too many deaths attributed to opioids. 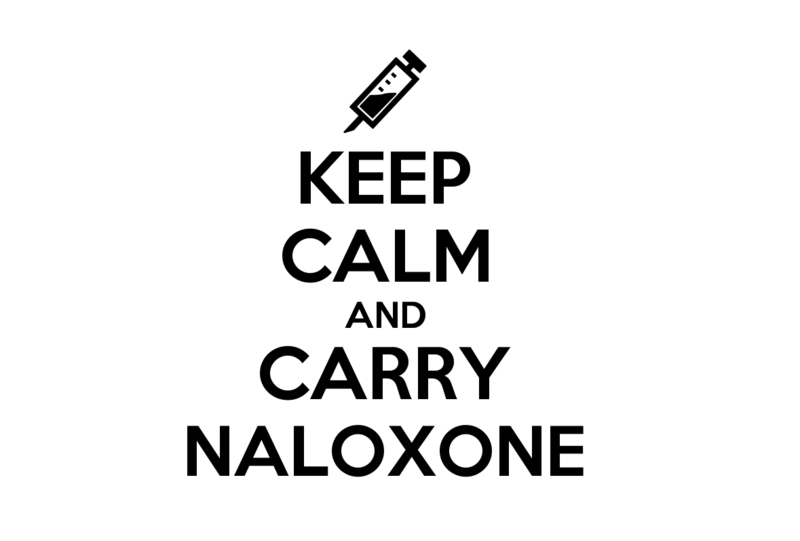 Naloxone is extremely safe and has no real abuse potential,” he says. “Some might worry that having an antidote would promote the use of [opioids] but there is no evidence to support this, and certainly it is not a view held widely in drug and alcohol circles. Pharmacists in the hospital and emergency department setting are well placed to provide take-home naloxone, says Mr Pricolo. “It doesn’t have to be an exclusive pharmacist role, but the pharmacist can be one of the professionals involved in its distribution,” he says.